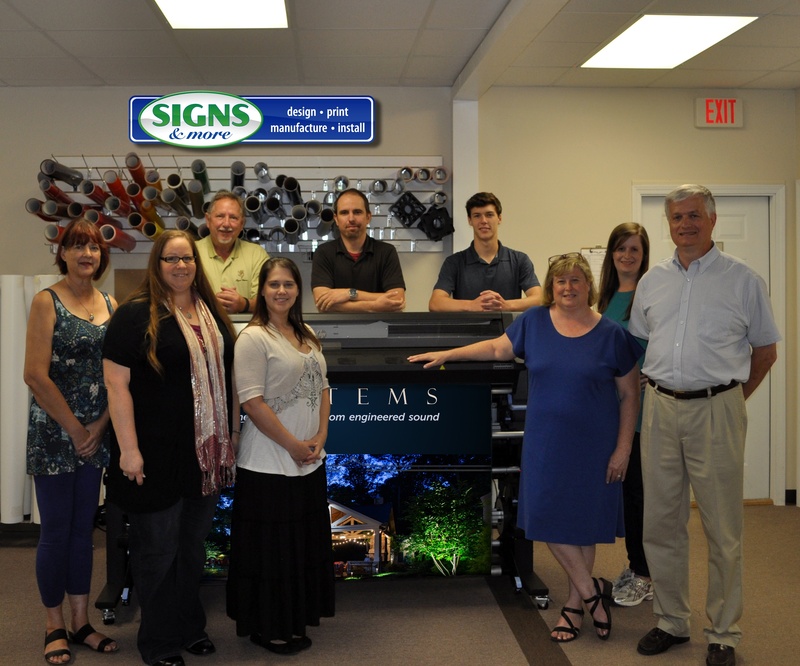 Welcome to Signs & More, Inc.
With so many choices in today’s many media outlets chasing your advertising dollar, the GOOD OLD SIGN is still the #1 way to let customers know who you are, where you are and what you do! As the business community continues to expand with new businesses being formed and new outlets being opened, Atlanta sign company, Signs & More is ready to partner with companies to provide excellent visual marketing to fuel growth and success. 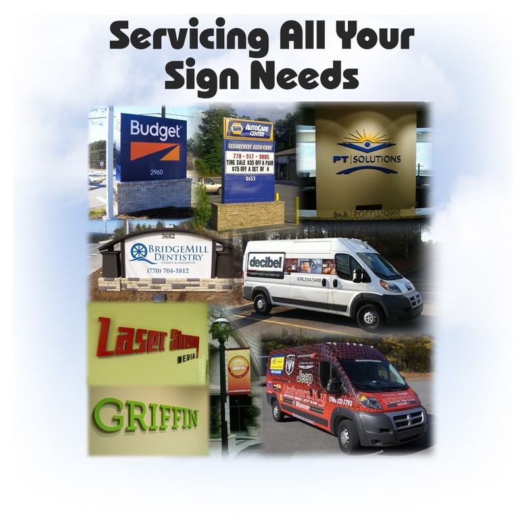 Signs & More delivers and installs signs across the United States through the SignWorld Network of independent sign companies. Multi-site jobs are not a problem.